This PR campaign was research, created and implemented in spring of 2011. We were given a PR plan to revise and implement over the course of a semester. 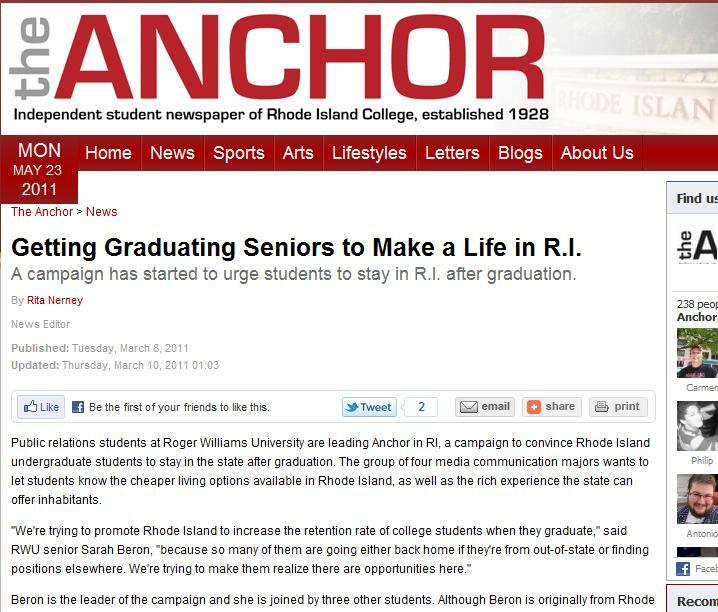 Our campaign was focused on convincing graduates of Rhode Island colleges and universities to remain in and work in Rhode Island after graduation. Our target public was college students across RI, therefore we chose to concentrate our efforts on social media. 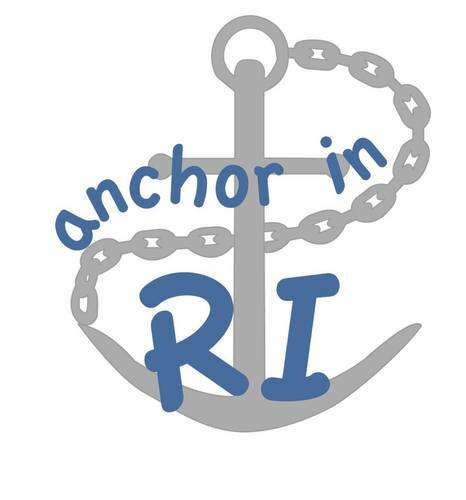 Our Campaign had coverage in the Rhode Island College newspaper The Anchor. Read the full article here. This is our event evaluation. We based the format for the Bronze Anvil Awards for PRSA. Since social media was such a large part of the campaign we conducted a social media analysis as part of our evaluation. View our Twitter, Facebook page, blog to see our social media strategy. 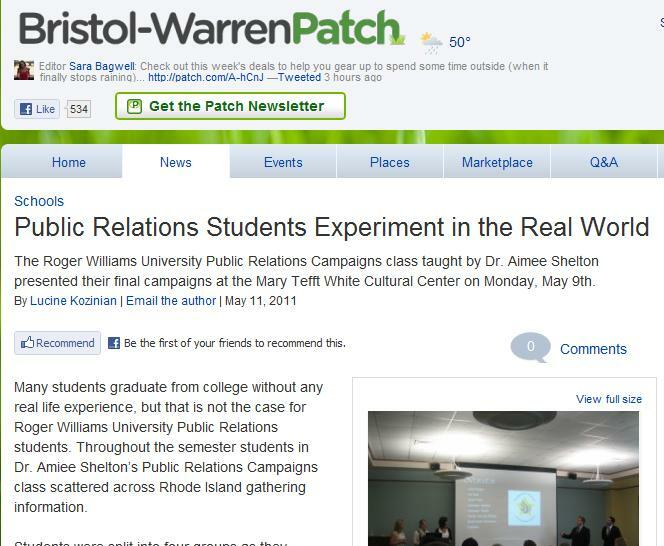 The class and the presentations got coverage in the Bristol-Warren Patch. The article mentions the various campaigns and their impact on the community.